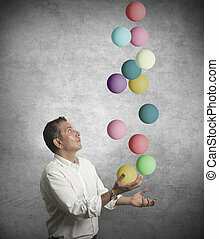 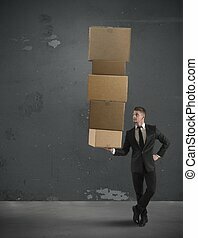 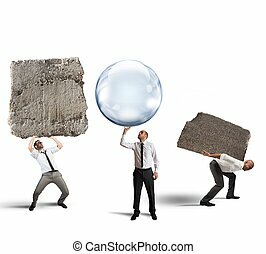 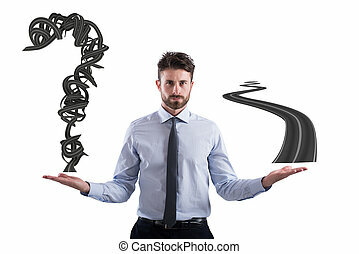 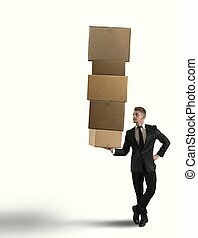 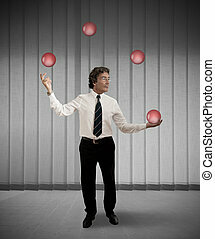 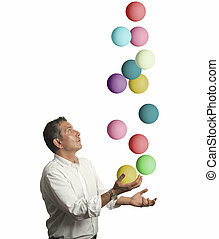 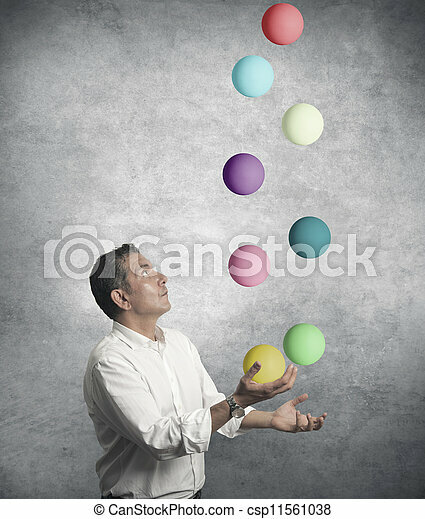 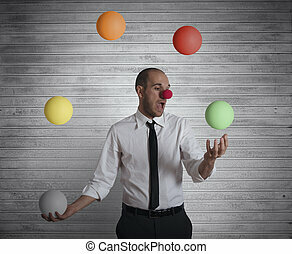 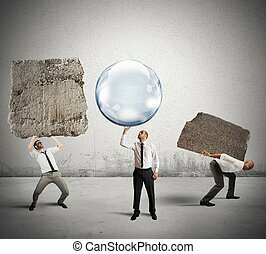 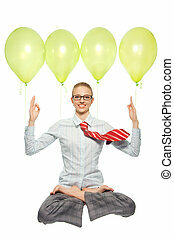 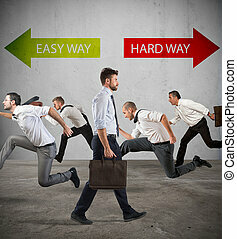 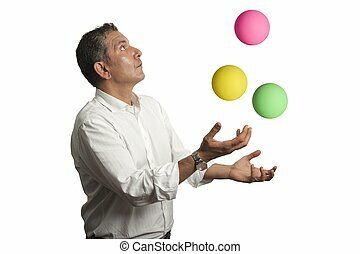 Easy business concept with juggler businessman. 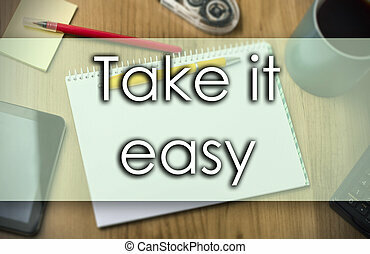 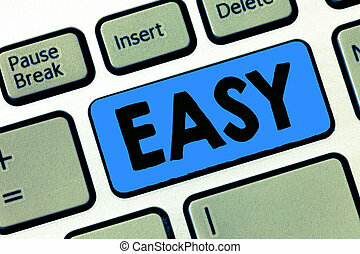 Writing note showing Easy. 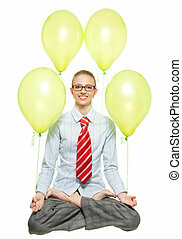 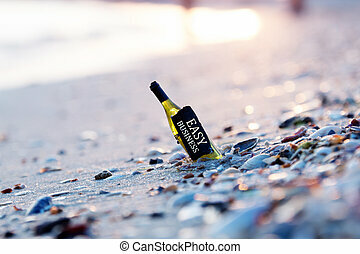 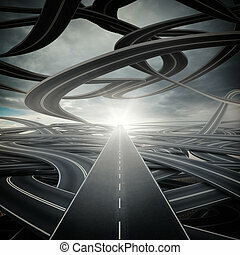 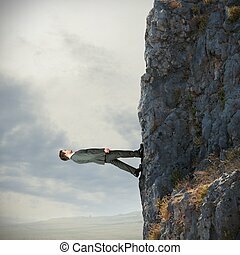 Business photo showcasing Achieved without great effort Having no defense Free from worries. 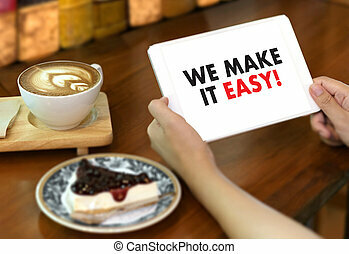 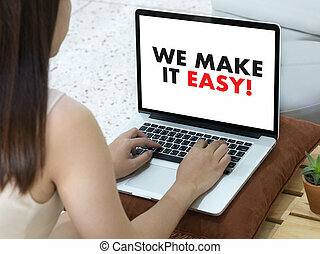 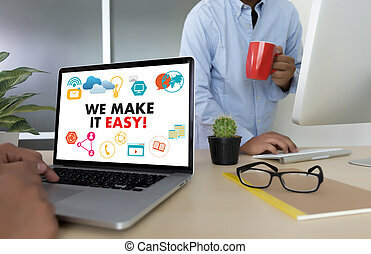 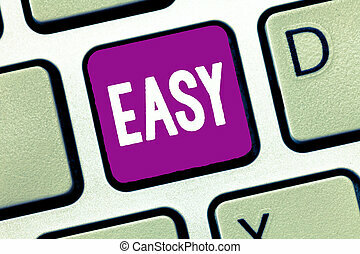 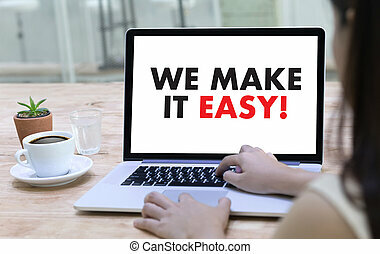 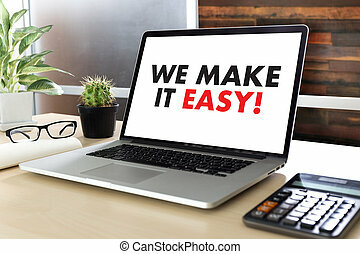 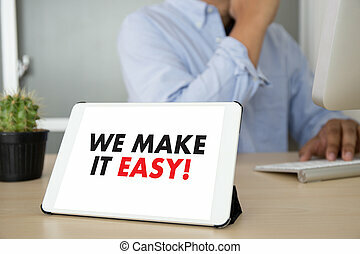 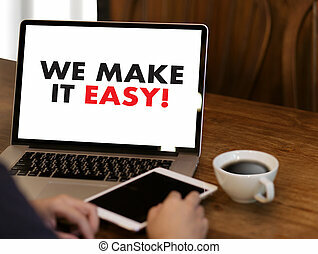 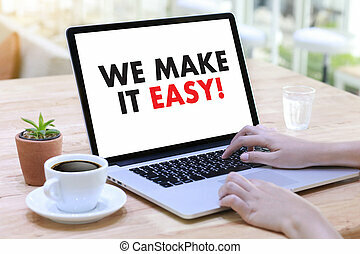 Word writing text Easy. 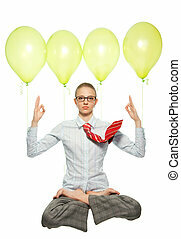 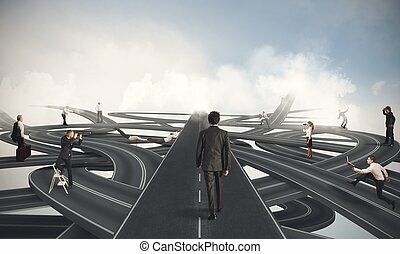 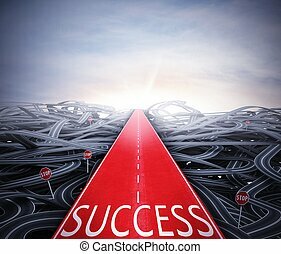 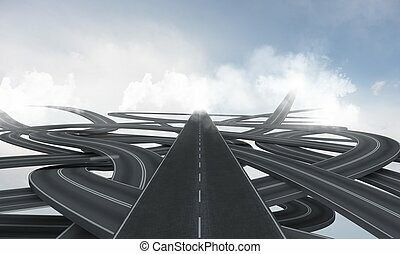 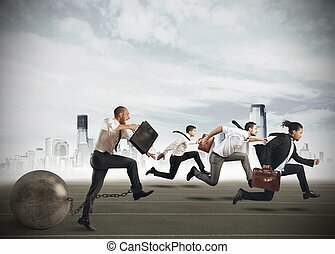 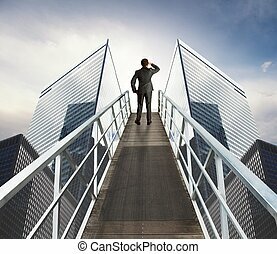 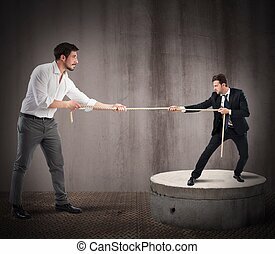 Business concept for Achieved without great effort Having no defense Free from worries.